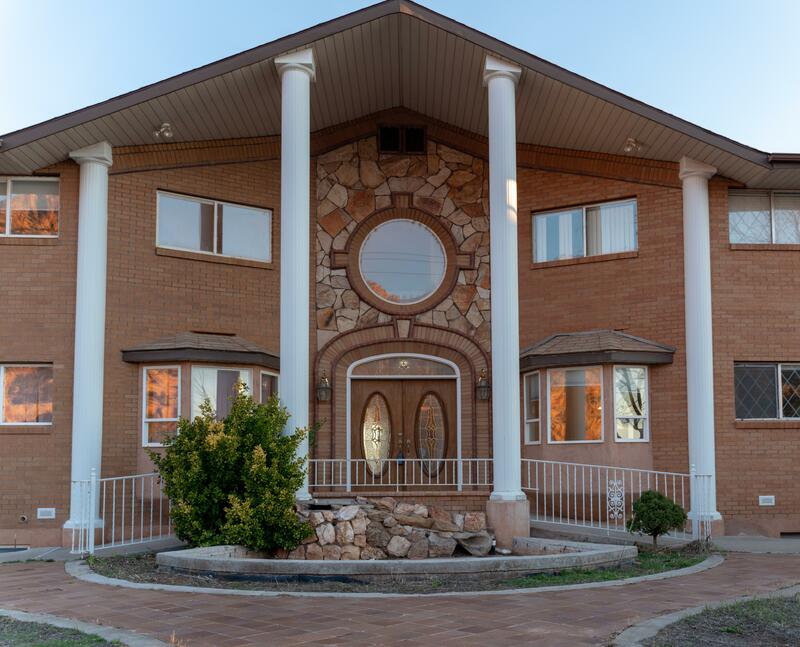 "INVESTOR OPPORTUNITY MANSION with Incredible Views in Hildale, UT (little Zion)! Perfect for small hotel, Bed and Breakfast, or commercial. Must See!! 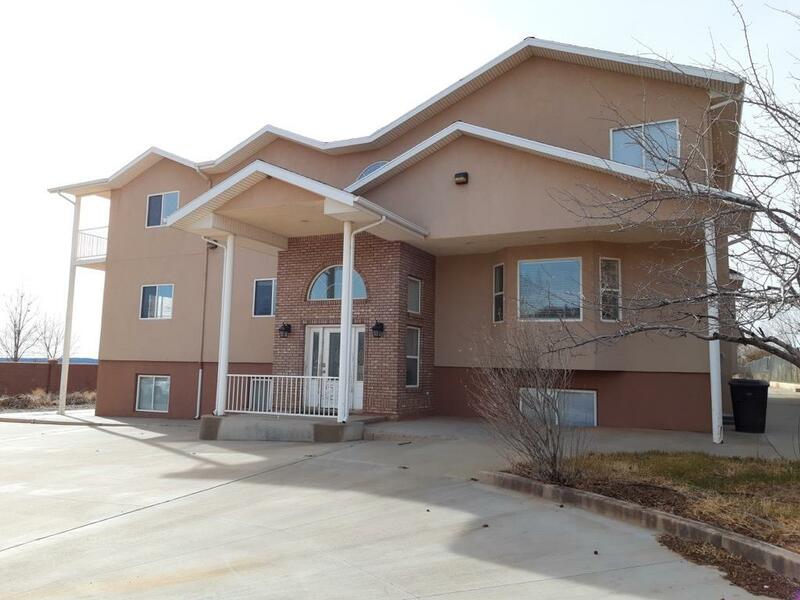 2 full rental units in basement that are currently rented. Easy access off main highway. Close to Zion and Bryce Canyon National parks! In route to Grand Canyon!" 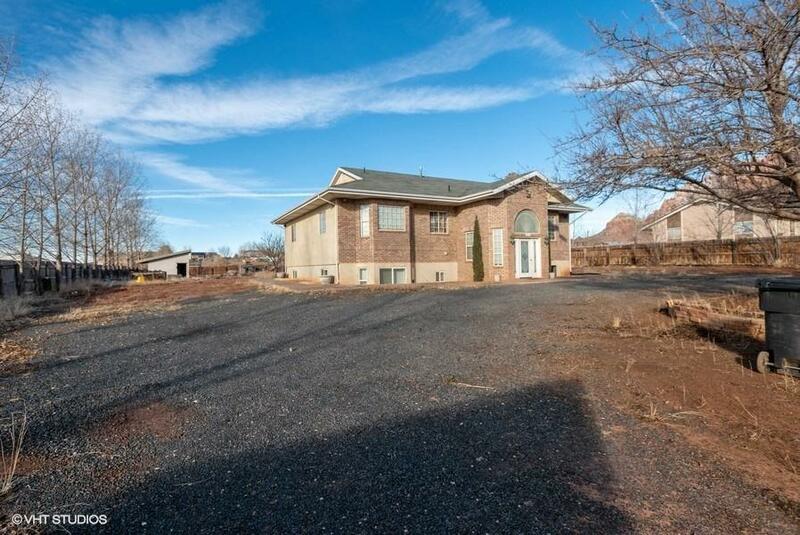 "Very nice split-entry mid-size home on quiet street. 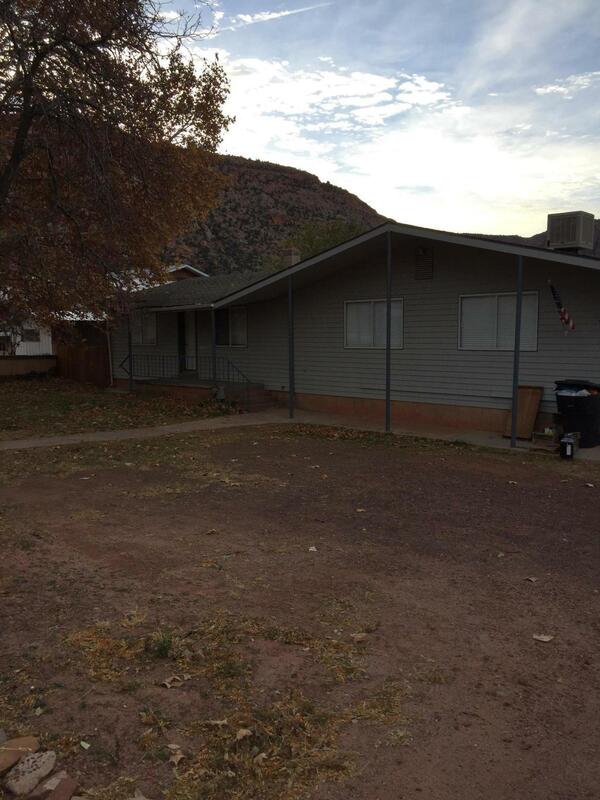 Awesome red- rock mountain views on nearly one acre with animal privileges in Hildale. Take advantage of the booming B&B rental market in this area."